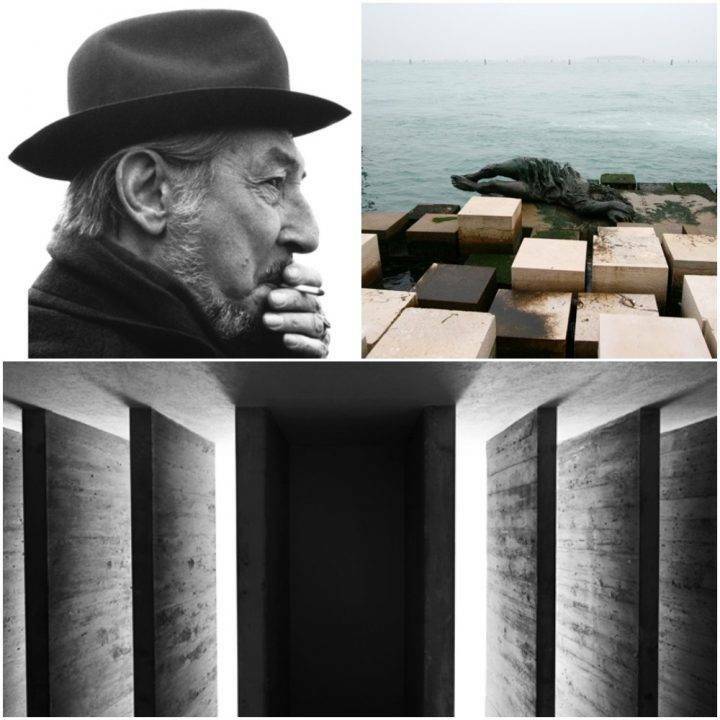 Carlo Scarpa, arguably the most famous Venetian Architect of the ‘modern era’(1906-1978), he was born in Venice but lived in Vicenza between the ages of 2-13. He was recognized early on for his skill, and despite refusing to take the architectural exam, and technically not being able to work as an architect, his skill allowed many to overlook this ‘technicallity’. 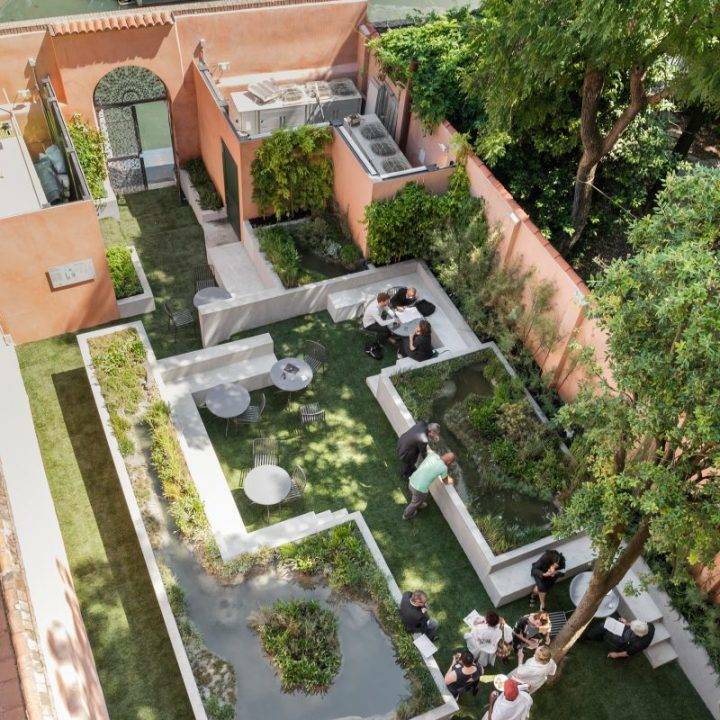 For this reason, all his clients, collaborators and colleagues referred to him as a ‘professor’ rather than an architect. 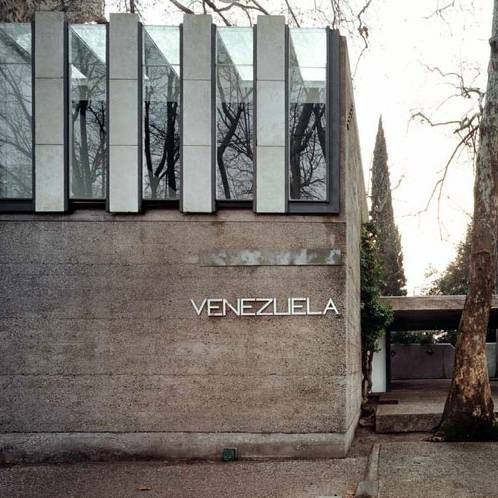 Before working as an architect, he worked under Vernini as a glass maker. Some of his work is still available to buy. His style is strongly connected with lines and playing with raw materials. In particular glass and wood, which is also a characteristic of over Venetian Architects because of the necessity to create light-weight buildings. However, Scarpa took these materials and brought them to life in a novel way. The concentration of his work in Venice allows one to observe his progression, development and thought process throughout his career. However, his style has remained utterly unique throughout. His architecture is deeply sensitive to the changes of time, from seasons to history, rooted in a sensuous material imagination. 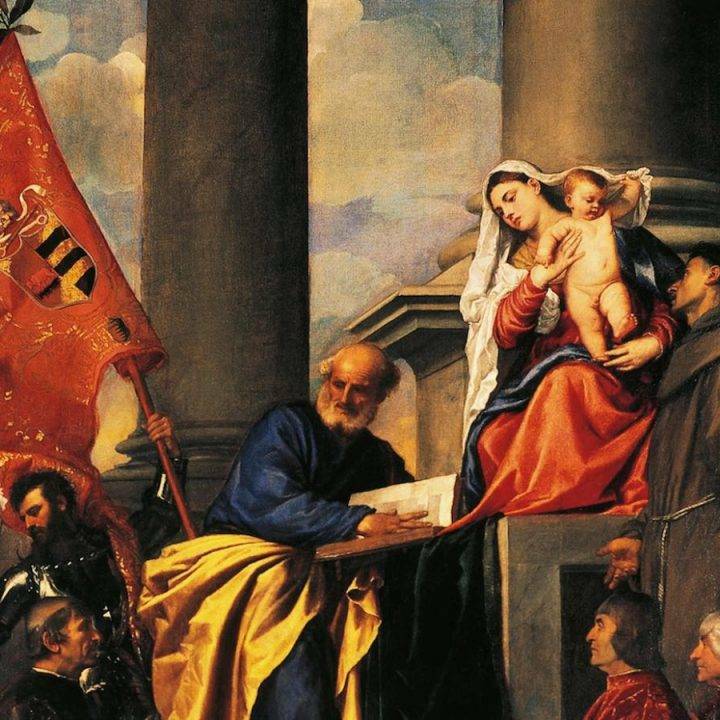 If you have visited Venice before, chances are that you have already walked passed some of his work without knowing it. There are 7 works currently in use the majority of which can be found in Castello. He was well known for his obsession with Japanese culture and numerology, focusing on the importance of numbers. He was also fascinated by the apparent rules surrounding walls and floors, how to alter their interaction. This is something one can notice when looking at many of his designs. 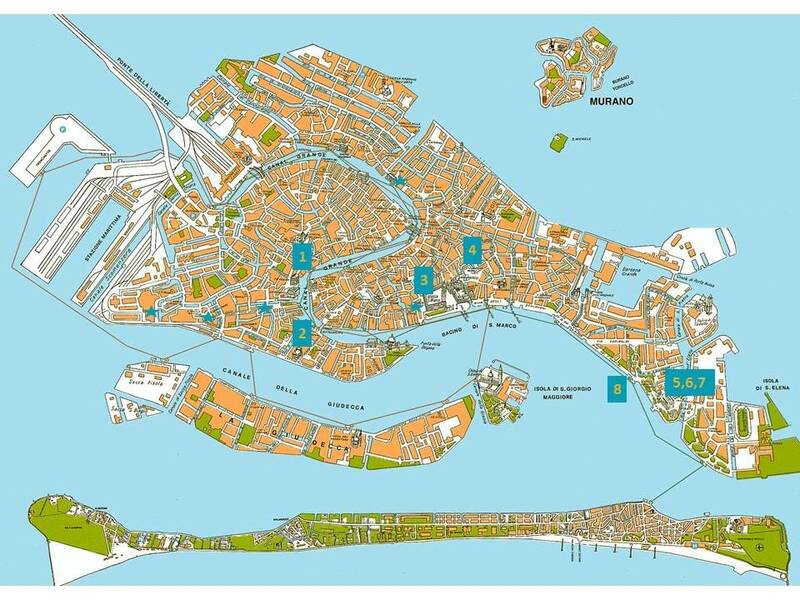 One of the elements that has been most noted of his styles is his unconventional approach to solving problems faced by all Venetian architects, whether it be light, crowd congestion or acqua alta. 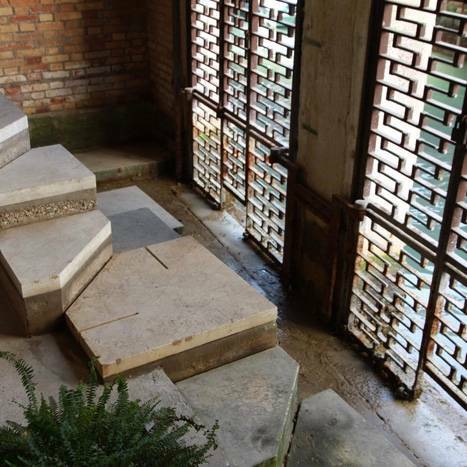 One fantastic example of this can be seen at the Querini Stampalia gardens; When Carlo Scarpa was asked to address the problem of the flooding of thPalazzozo during acqua alta, he created different levels and internal channels to allow the water to run inside without damaging the building. 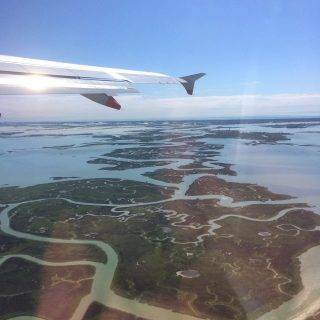 “He turned the water into an attraction instead of a burden.” The Venice Insider. 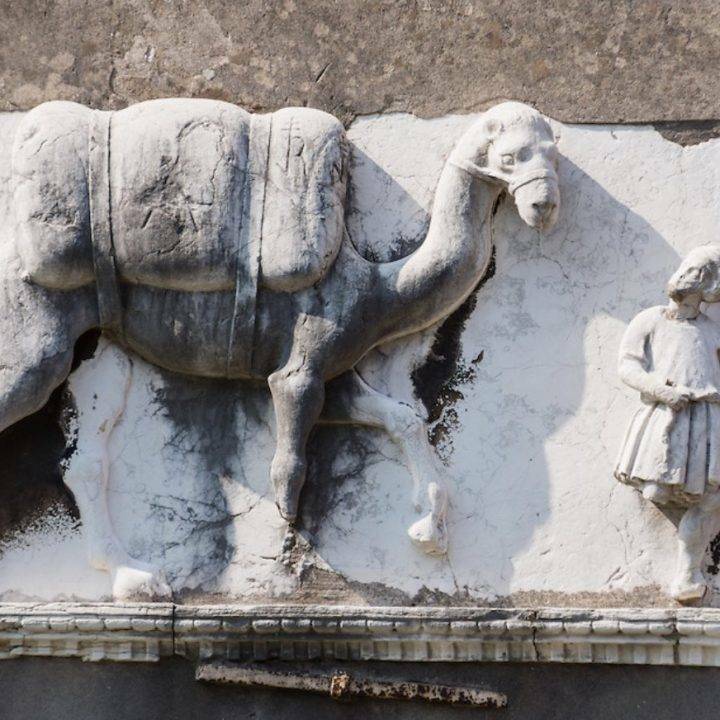 Why not see some of his most famous work for yourself, follow this walk which leads you all the way from Ca Foscari Library near the station, through San Marks and up to San Elena. 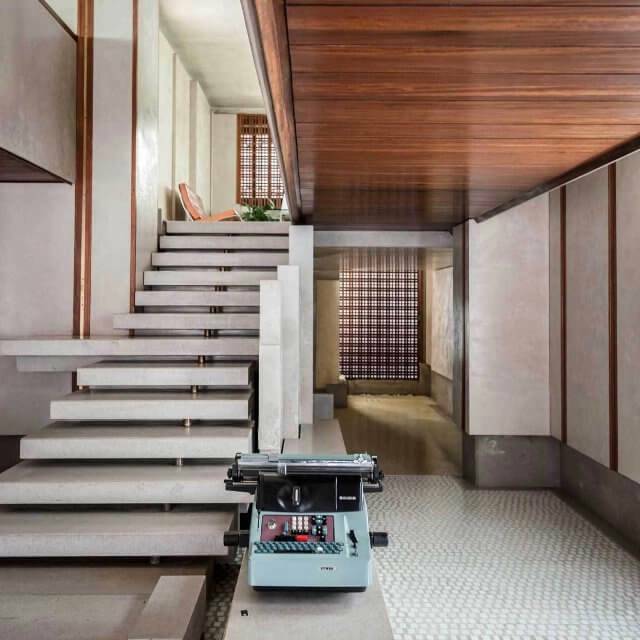 There are few challenges that Scarpa did not tackle and even fewer that have not stood the test of time in only a way truly brilliant design can. 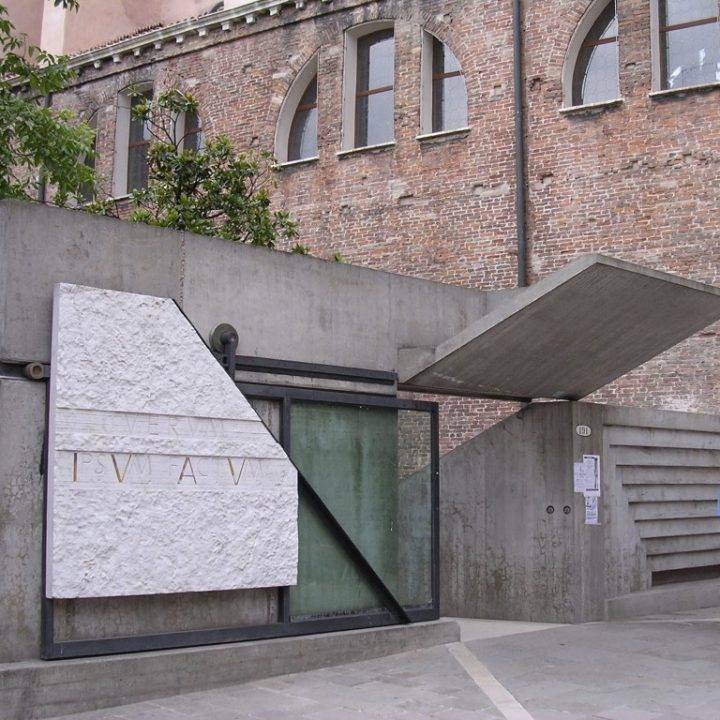 Scarpa, also completed other projects, including the Tolentini Doors to IUAV university and the exhibition space on the first floor in the Correr.